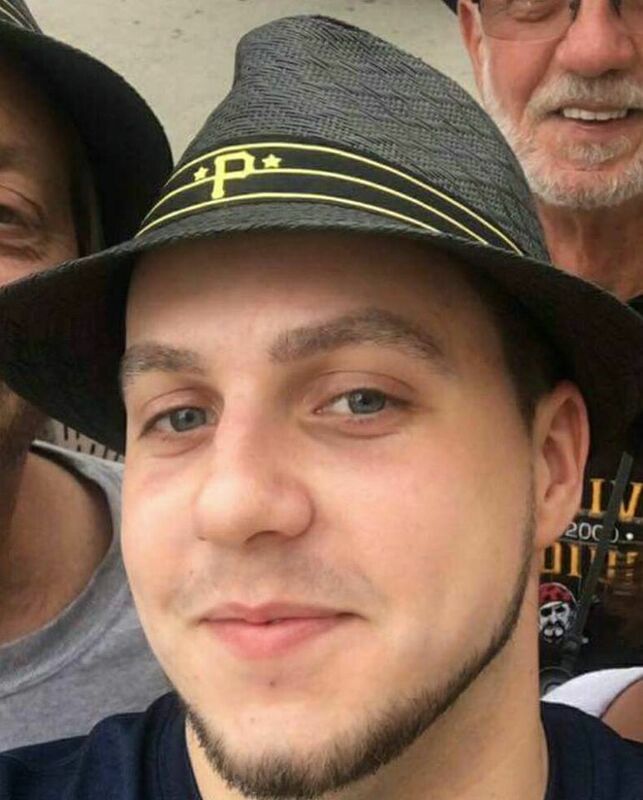 Police have confirmed the body found in the Ohio River in Robinson Township Monday morning is the body of Dakota James. A woman was walking her dog near the water, about 12 miles outside downtown Pittsburgh, when she spotted the body around 9 a.m.
Robinson Township Police Chief Dale Vietmier said a wallet, cash and a phone were found with James' body, and there were no obvious signs of an injury or anything suspicious. Pittsburgh police have been investigating the case. Allegheny County homicide detectives were also called to the scene. The medical examiner will make an official determination on the cause of death. A private investigator who had been retained to help find James said that the family would have no public comment Monday. James, a 23-year-old Duquesne University graduate student, went missing on Jan. 25. He was last seen near the Wood Street T station Downtown around 11:49 p.m.
"My heart goes out to the family of Mr. James and the entire Duquesne University community. I cannot begin to imagine what it is like to lose a young loved one like Dakota. While this is not the outcome we had hoped for, I want to thank the tireless work of the Pittsburgh Bureau of Police, and other law enforcement agencies, to follow every lead and every piece of evidence in their attempts to find him." Duquesne University President Ken Gormley also released a statement to the university community and James's family. Last week, it was reported that James was using Grindr prior to his disappearance and that his family was trying to convince the gay dating app to give his tracking data to police, to no avail.